Lumina Ave connects the North and South ends of Wrightsville Beach. Famous for its rich history and classic cottages on the southern half of the island, Lumina Ave real estate sits in the heart of the island. While all homes for sale on Lumina Ave do not all have water views, some have private courtyards , with others having large porches with views of the side roads. 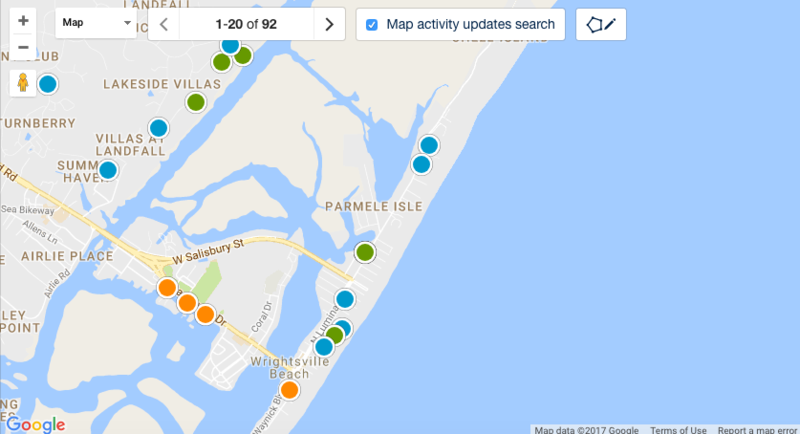 Hotels such as the Blockade Runner, Holiday Inn, and Summer Sands are located along Lumina Ave and are regularly at maximum capacity during the summer months. David Benford has many years of experience selling Lumina Ave homes and knows precisely how to negotiate on your behalf! 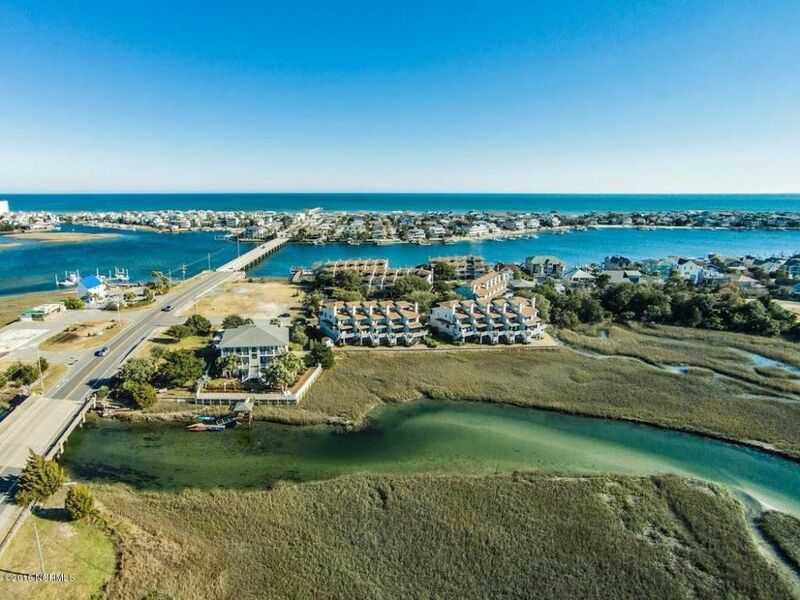 Off Lumina Ave is one of Wrightsville Beach's most sought after neighborhoods. When homes are for sale off Lumina Ave, they usually sell quickly. The timeless beauty of real estate in this Wrightsville Beach area helps maintain the property values. 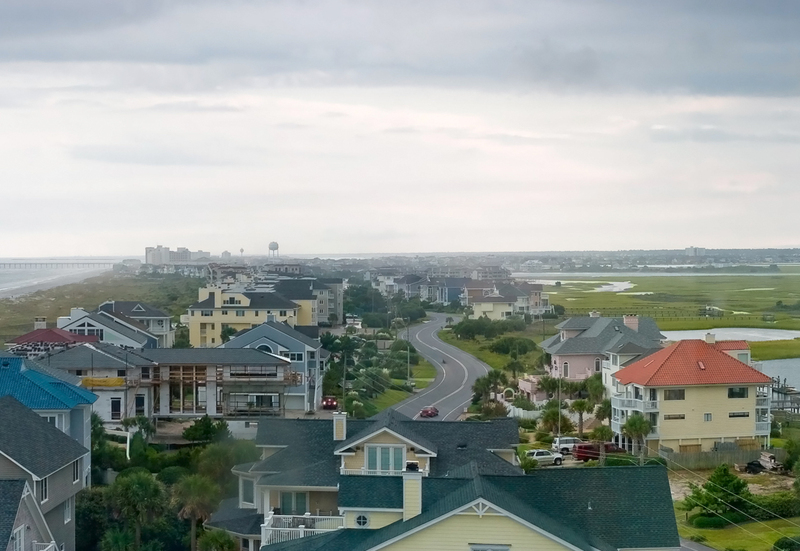 The David Benford Group’s team of agents have more than thirty years experience in the Lumina Ave Wrightsville Beach real estate market and have all the local knowledge needed to ensure a smooth real estate transaction!